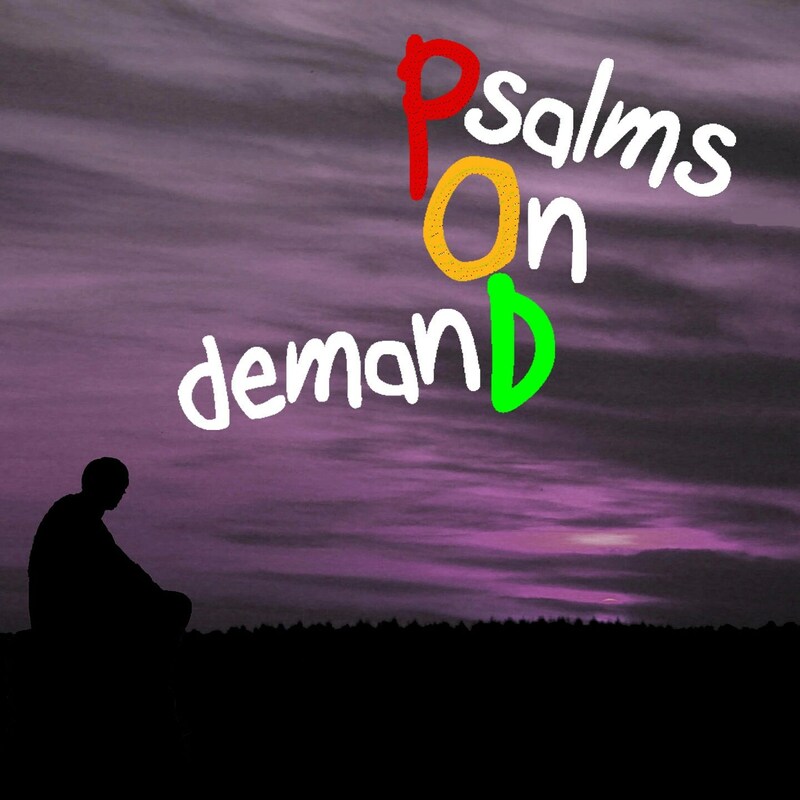 G’day and welcome to Partakers Issues! Today we are going to talk about government! By government, I mean all levels of government and authority – from local authority to federal government. In your country, this could mean peaceful demonstrations and interacting with your political representatives! When was the last time I actively prayed for those in authority over me, whether Christian or secular? Hello. 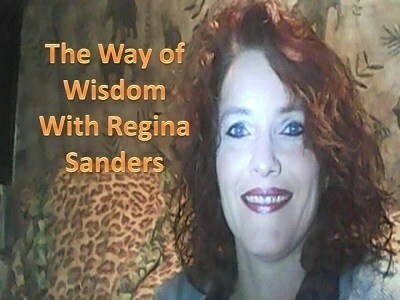 Welcome to The Way of Wisdom with Regina Sanders. I am so thankful that you have chosen to listen today. Today I want us to discuss endurance. Often when one thinks of endurance they think of strength training for a race or something similar. Scripture also refers to endurance, and just as it strengthens you for a race, it strengthens you in your walk with Jesus. Let’s see what Scripture says. Endurance and ambition is a combination of determination and tenacity. It is a balance of patience, persistence, and guts. Endurance is also being reliable and accountable, which establishes security and commitment. Without endurance, any good endeavor or intention has no chance of success. Endurance means to be alive, to be driven by what counts. It is the readiness to fight for what you believe, to go all the way. Without such commitment any undertaking remains flat and empty. It is an energy which comes from within and stops at nothing to achieve its goals. This, of course, requires that endurance be closely examined to ensure that it is used in a healthy and productive manner. For anything to endure it needs to be loved. A natural or indifferent attitude will reflect in a marginal commitment. If you have difficulty making commitments, examine how much you love and enjoy the object that requires your commitment. Do I love my work? My family? My choices? For endurance to be effective it needs to be caring and loving. Endurance without love can be counterproductive. Raw endurance can come across as harsh and aggressive, which undermines the cooperation of others. Out of sheer determination one may often become controlling and demanding, driving others away. For endurance to be successful it needs a loving and caring attitude, it requires patience. Does my endurance cause me to be, or seem to be, inflexible? Does my drive and determination cause me to be controlling? Am I too demanding? Do others (my employees, friends, children) cooperate with me out of the sheer force of my will and drive, or out of love? Is my endurance unloving? In order to get my way would I allow others to get hurt? Do I believe that the end justifies the means? Would I stop at nothing to achieve my goals? When my endurance prevails and I overcome the obstacles in my way, am I still loving? Even when defending myself and others against unhealthy influences, am I driven by love or hate? Examine the discipline of your endurance. Endurance must be directed toward productive goals and expressed in a constructive manner. Is my endurance and determination focused to help cultivate good habits and break bad ones? Or is it the other way around? Does my endurance come from strength or weakness? Does it come out of deep conviction or out of defensiveness? Am I ever tenacious out of stubbornness and an unwillingness to acknowledge errors? Am I invested in certain decisions and not prepared to review them? Do I use my endurance against itself by being tenacious in my lack of determination? Healthy endurance, directed to develop good qualities and modifying bad ones, will always be compassionate. The compassion of endurance reflects a most beautiful quality of endurance: an enduring commitment to help another grow. Endurance without compassion is misguided and selfish. Endurance needs to be not just loving to those who deserve love, but also compassionate to the less fortunate. Does my determination compromise my compassion for others? Am I able to rise above my ego and empathize with my competitors? Am I gracious in victory? Examine the endurance aspect of endurance, its expression and intensity. Everyone has willpower and determination. We have the capacity to endure much more than we can imagine, and to prevail under the most trying of circumstances. Ask yourself, “Is my behavior erratic? Am I inconsistent and unreliable? Since I have will and determination, why am I so mercurial? Am I afraid of accessing my endurance and committing? Do I fear being trapped by my commitment? If yes, why? Is it a reaction to some past trauma? Instead of cultivating endurance in healthy areas, have I developed a capacity for endurance of unhealthy experiences? Do I endure more pain than pleasure? Do I underestimate my capacity to endure? Yielding, which is a result of humility, is an essential element of enduring. Standing fast can sometimes be a formula for destruction. The oak, lacking the ability to bend in the hurricane, is uprooted. The reed, which yields to the wind, survives without a problem. Do I know when to yield, out of strength not fear? Why am I often afraid to yield? Endurance is fuelled by inner strength. Humility does not compromise the drive of endurance; on the contrary, it intensifies it, because human endurance can go only so far and endure only so much, whereas endurance that comes from God is limitless. Bonding is an essential quality of endurance. It expresses your unwavering commitment to the person or experience you are bonding with, a commitment so powerful that you will endure all to preserve it. Endurance without bonding will not endure. Sovereignty is the cornerstone of endurance. Is my endurance dignified? Does it bring out the best in me? When faced with hardships do I believe like a king or queen, walking proudly with my head up, confident in my God given strengths, or do I cower and shrivel up in fear? When fighting for something you believe in, pause a moment to ensure that it is accomplished in a loving manner. Break one bad habit today. Be patient and listen to someone that usually makes you impatient. Commit yourself to developing a new good habit. When you awake, acknowledge God for giving you a soul with the extraordinary power and versatility to endure despite trying challenges. This will allow you to draw energy and strength for the entire day. To ensure that your new resolution should endure, bond with it immediately. This can be assured by promptly actualizing your resolution in some constructive deed. Fight for a dignified cause. Thank you for being with me today on The Way of Wisdom with Regina Sanders. Please join us again next Wednesday with more teachings. Be sure to visit this site each day for teaching from others. God bless you! for your unfailing love and faithfulness! O Israel, trust the Lord! O priests, descendants of Aaron, trust the Lord! All you who fear the Lord, trust the Lord! The Lord remembers us and will bless us. G’day and welcome to Partake! 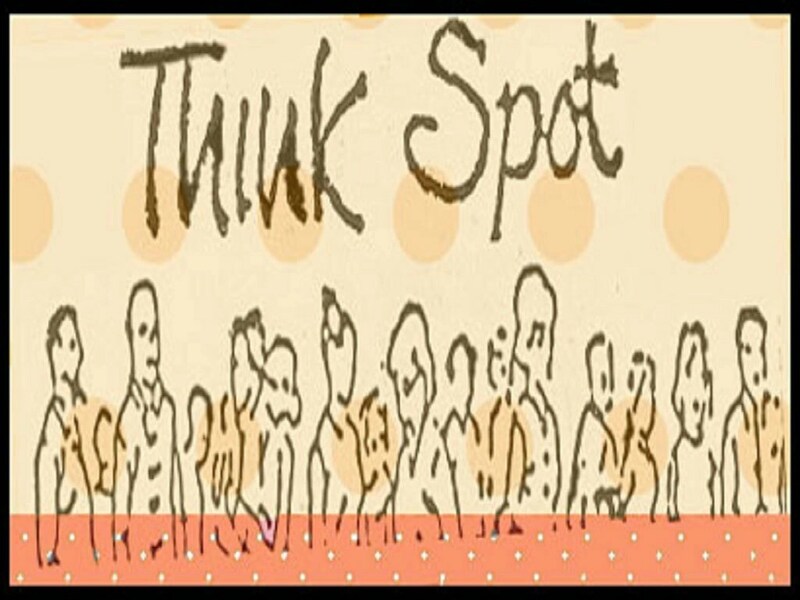 Welcome also to Monday and our Think Spot together! I admire also the fortitude and bravery of M. GOD has given him a good disposition, and a good will; but there is in him still a little of the world, and a great deal of youth. I hope the affliction which GOD has sent him will prove a wholesome remedy to him, and make him enter into himself; it is an accident very proper to engage him to put all his trust in Him, who accompanies him everywhere: let him think of Him the oftenest he can, especially in the greatest dangers. A little lifting up the heart suffices; a little remembrance of GOD, one act of inward worship, though upon a march, and sword in hand, are prayers which, however short, are nevertheless very acceptable to GOD; and far from lessening a soldier’s courage in occasions of danger, they best serve to fortify it. Recommend to him, if you please, that he think of GOD the most he can, in the manner here directed; it is very fit and most necessary for a soldier, who is daily exposed to dangers of life, and often of his salvation. I hope that GOD will assist him and all the family, to whom I present my service, being theirs and yours. We traced through the story of the decline of Israel before Jesus appeared in terms of their loss of a place where God dwelt. If we now pick up the story of the great Temple in Jerusalem in the days of Jesus we find some fascinating things. John, in his gospel, tells the story of the cleansing of the Temple at the very beginning of Jesus’ public ministry (the other gospel writers put it much later in his ministry which may be because Jesus cleared it twice or John was more interested in the theological meaning of the event than its timing). Mark’s account is even more interesting. He tells the story in the middle of another story, clearly relating the two. 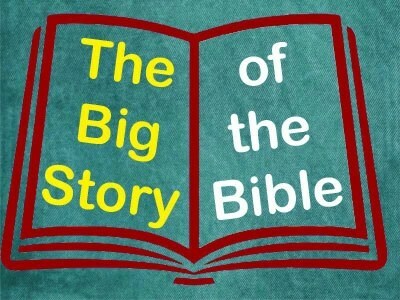 The other story is about the fig tree, which as Jesus and his disciples walk into Jerusalem they see is barren which is no surprise because it is the wrong time for figs. Jesus curses it, which seems a very odd thing to do unless it is for some other reason than its lack of fruit. Then the next time they pass it, the day after Jesus cleared the temple, they see it has completely withered away, much to the disciple’s puzzlement. Two interlocked stories like this are a fairly common device in Mark’s Gospel. The story of the fig tree is clearly saying that the Temple is now no use, like the tree with no figs, and will therefore wither away. The extent to which the people of Jesus’ day centered life on the Temple is amazing. We read that: “Every year Jesus’ parents went to Jerusalem for the Festival of the Passover. When he was twelve years old, they went up to the festival, according to the custom.” In a mixed family party that was probably 5 days walking each way – a considerable time not to be working and earning. John in his Gospel records Jesus going up to Jerusalem on several occasions. Life in 1st century Israel revolved around the Temple building to an astonishing extent. They clearly thought that God was there, and more accessible there, than anywhere else. It was what some people would call a ‘thin place’, that is a place where it feels much easier to get close to God than most places because heaven and earth have only a thin gap between them (which isn’t really the case but it can feel that way if we are somewhere where we have often met with the Lord). Put those two things together – what Jesus did to the fig tree and the centrality of the Temple – and we see that he was striking at the very centre of all that they believed in. That is why the main accusation against Jesus at his trial was “this fellow said, ‘I am able to destroy the temple of God and rebuild it in three days” and that was the basis on which he was condemned. It was when Stephen said, “the Most High does not live in houses made by human hands” that he ran into serious trouble and his death. The whole Jewish system, priests, sacrifices, forgiveness of sins etc. depended on the Temple. In fact the Temple only lasted less than 40 years after Jesus cursed it before a Roman army destroyed it in AD 70. Various groups of zealots had risen in revolt in such a disorganized way that they fought each other on the steps of the Temple while the besieging Romans watched in amazement. Eventually the Romans broke through into the city and the Temple precincts and there was a horrendous massacre. The prophecy of Jesus was fulfilled quite terribly. What then was to replace the temple? 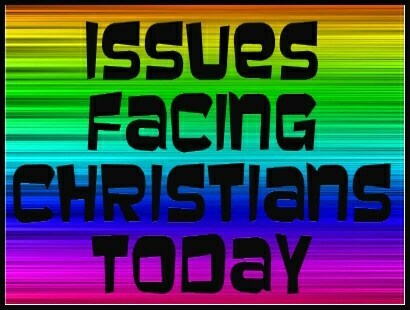 Paul answers that question in Ephesians 2 when he says, “you are fellow citizens with God’s people and also members of his household, built on the foundation of the apostles and prophets, with Christ Jesus himself as the chief cornerstone. In him the whole building is joined together and rises to become a holy temple in the Lord. And in him you too are being built together to become a dwelling in which God lives by his Spirit.” A better temple built of human beings – you and me – has replaced the physical Temple, built of stone. WOW! Elsewhere Paul says, “we are the temple of the living God. As God has said: ‘I will live with them and walk among them, and I will be their God, and they will be my people’” quoting Old Testament passages. Paul is using the plural. It is the people of God together who are the temple but, of course, it has to apply to each one of us individually as we live and walk around. So the ‘thin’ places where people can come close to the Lord now are the presence of the Lord’s people – you and me! Double WOW! That has been the challenge to the people of God for nearly 2000 years now. How well they have lived up to that challenge has been a mixed story down through the centuries. Sometimes the whole idea that there is a great resource for those who profess to follow Christ has been all but lost. Sometimes it has been found and used to the great enrichment and growth of the people of God both corporately and individually. We, I think, live in one of the better periods, looked at world-wide. Are you, am I, a good temple, a thin place, where earth and heaven come close together? What’s It All About, Alphy?